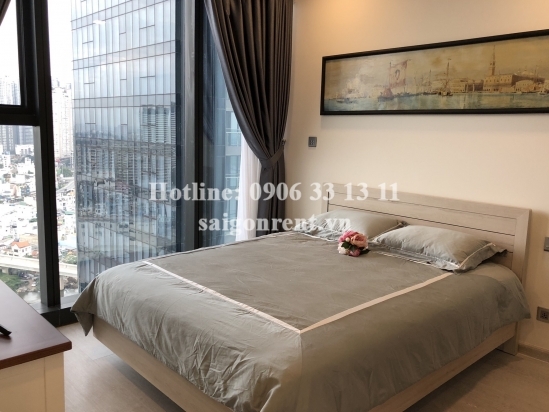 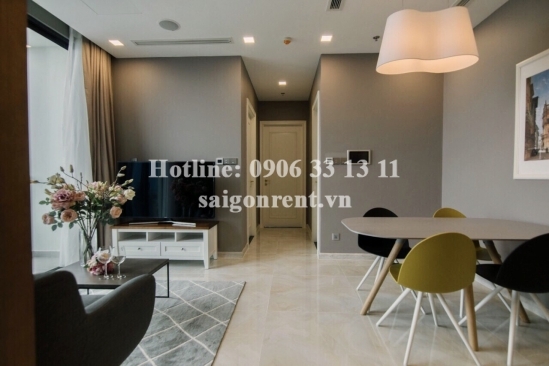 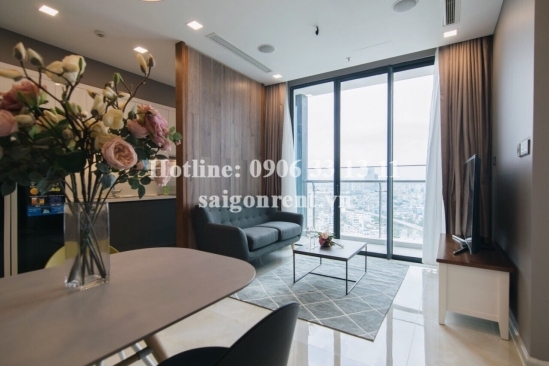 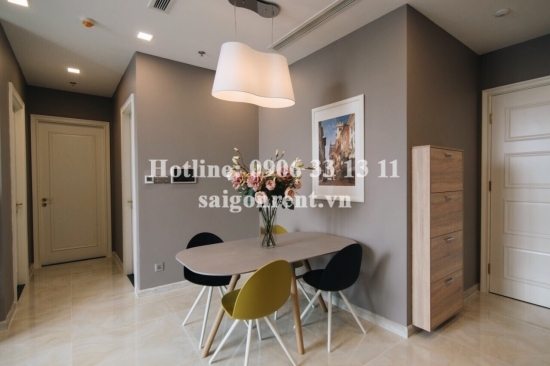 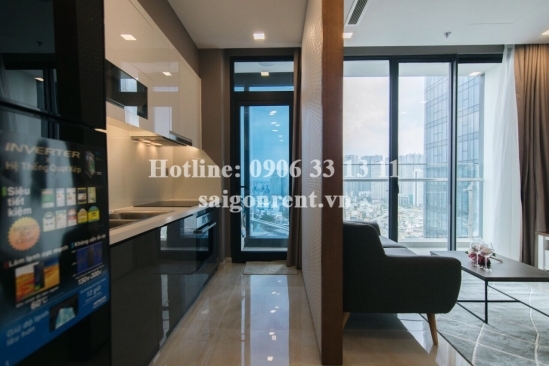 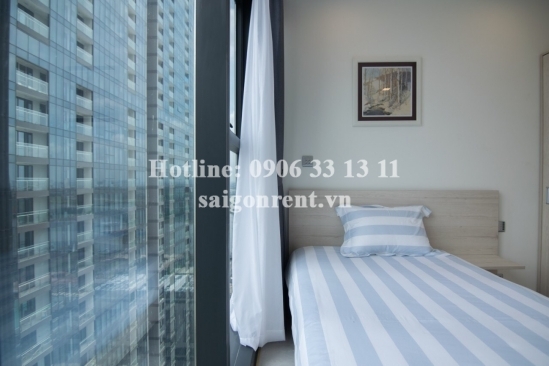 Vinhomes Golden River Building - Apartment 02 bedrooms on 20th floor for rent on Ton Duc Thang street, Center of District 1- 68sqm - 1450 USD Thank you for finding out information on our products. 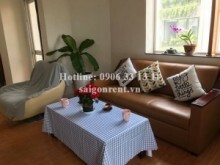 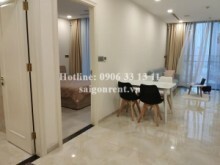 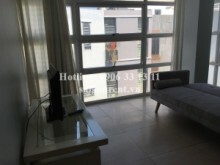 Description: Apartment 02 bedrooms on 20th floor for rent in Vinhomes Golden River Building, at the coner Nguyen Huu Canh street and Ton Duc Thang street, Center of District 1. 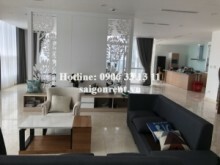 The apartment has 02 bedrooms, 02 bathrooms, living room and kichen, usable 68sqm. 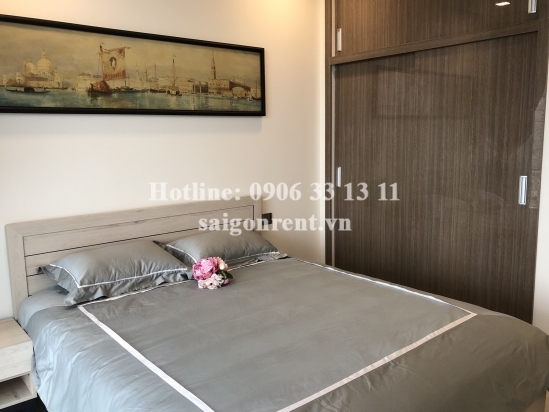 In addition, The apartment has window and balcony, 20th floor, nice view, quiet, nature light, airy and clean, luxury decor, great for resident and fully furnished.